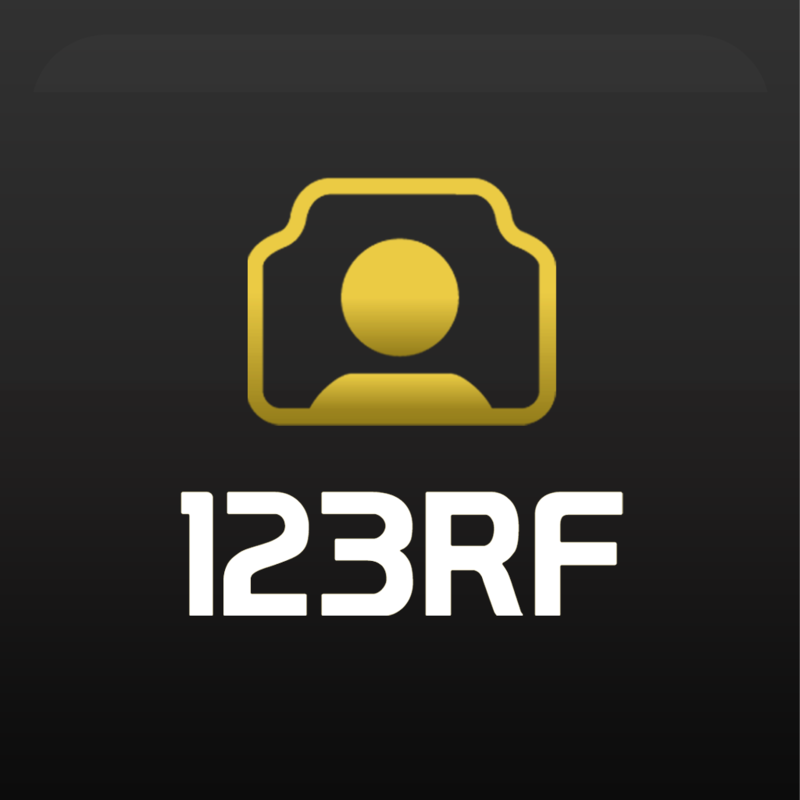 AppAdvice has teamed up with 123RF, our latest AppAdvice Daily podcast sponsor, in order to offer you a chance to win a $10 iTunes Gift Card just for trying their free photography app for iPhone and iPod touch. 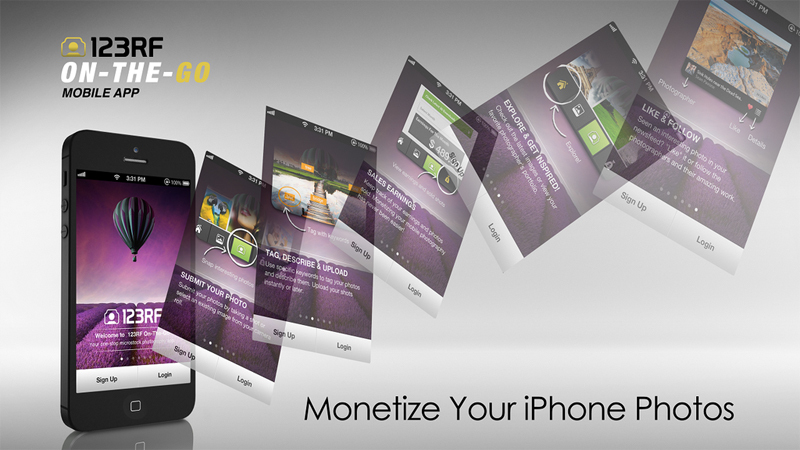 123RF On-The-Go allows you to monetize the photos you take with your iDevice. Just point, shoot, upload to 123RF, and start earning cash! You must first sign up for a contributor account, which can be done through the app itself. Once your account has been created, you can begin to create your portfolio and start earning cash. Photos can be taken from within the app itself, or you can choose to import them from your library. You'll want to use specific keywords to tag your photos and describe them. Make sure to tag everything from the sun to the stars because it will make it that much easier for 123RF's customers to find just what they're looking for, which is hopefully your photo. Then just sit back and wait for the money to start rolling in! 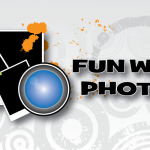 While you wait for customers to discover your photos, you can also enter 123RF's contests. These require you to complete fun tasks and missions to earn stars, which can be redeemed for prizes and even more cash. 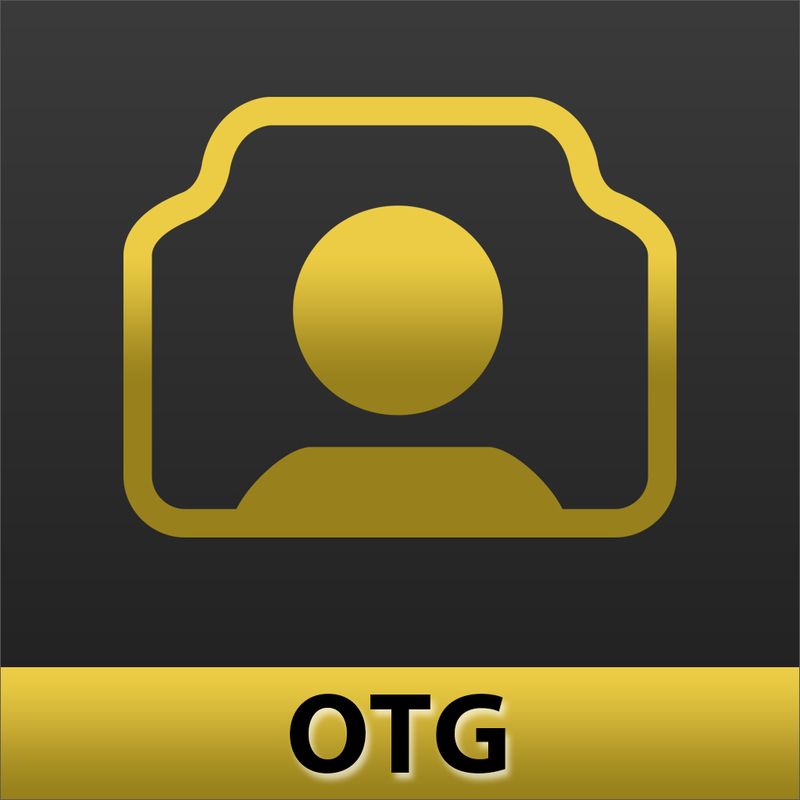 You're able to keep track of all of the contests you've joined, your earnings, and your sold images in real-time as well. 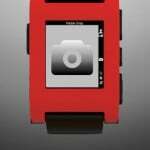 There's even a feed of other users' photos to help provide some inspiration. To have a chance at randomly winning one of our three $10 iTunes Gift Cards, just leave a comment below letting us know what you think of 123RF On-The-Go. All entries must be received before August 23 at 11:59 p.m. PDT. Only one entry per person is allowed. Remember to also check your junk email box when the giveaway is over! This giveaway is only open to those with U.S. iTunes accounts.